The author, Tobias Carlisle, explains why you should act counter-intuitive and acquire stocks the mainstream public discards. Toby advises one to acquire stocks in crisis-stricken companies with failed business models and uncertain futures. Why? Exactly because they’re so unattractive in every imaginable way, they’re extremely cheap. Activists are often interested in these opportunities, as there may be value and potential that can be unlocked by e.g. restoring the business’ earnings power, mergers as well as partly or complete liquidation. The roads to resurrection are many, all of which can drive the stock price north again. These roads are the driving force behind the mean reversion phenomenon. There are three heuristics that generally hinders us in seizing deep value opportunities: 1) representativeness, 2) availability, and 3) anchoring. 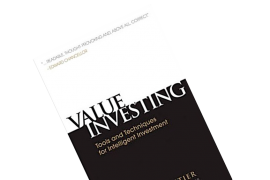 Tobias’ screens are based on the Acquirer’s Multiple, which is a simple calculation: Enterprise Value / Operating Earnings. The formula seeks to spot stocks that might be attractive from an activist’s point of view due to an untapped potential. This book is as awesome as the title is long. 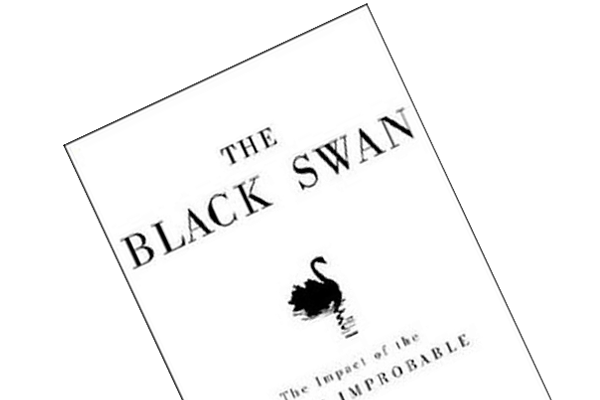 The book’s author, Tobias Carlisle, explores the counter-intuitive idea of acquiring deep value stocks; the foulest of the foulest – the pond’s ugly ducklings. Toby advises one to acquire stocks in crisis-stricken companies with failed business models and uncertain futures. Why? Exactly because they’re so unattractive in every imaginable way, they’re extremely cheap. Since they’re trading far below intrinsic value they’re eligible to offer marvelous returns. Remember, investors are not rewarded for picking sound businesses; they’re rewarded for exposing discrepancies between price and value. It feels right to discard the foul stock. The media’s smear campaigns and ever-falling stock price frightens us. Again, it’s easy to convince yourself that labeling said stock as financial trash is the only proper way of regarding it. Instead, it feels better to jumping on the bandwagon and acquiring stocks in this year’s winner – the media’s darling. However, whereas growth stocks in high-return industries don’t attract nothing but competitors, low-return industries attract the interest of managers, acquirers, activist shareholders and liquidators. These giants all fight for control in these ‘stinky’ companies in the hope of being able to unlock the untapped potential that resides within them. However, external forces might not even be necessary. A company’s management team might spot improvement opportunities that ensures the restoration of the business’ earnings power; the industry might experience an upswing; they can liquidate parts or all of the business; they can ensure a merger agreement with a competitor or the like. The roads to resurrection are many, all of which can drive the stock price north again. These roads are the driving force behind the mean reversion phenomenon. Mean reversion is the theory that companies’ values on average return to the mean value (the ‘average price’, if you will). 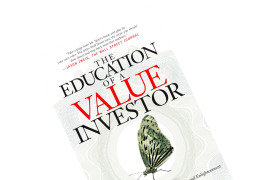 To buy an asset below its mean value and wait for the upswing to the mean can be very lucrative. Indeed, some of these deep value stocks go belly-up. 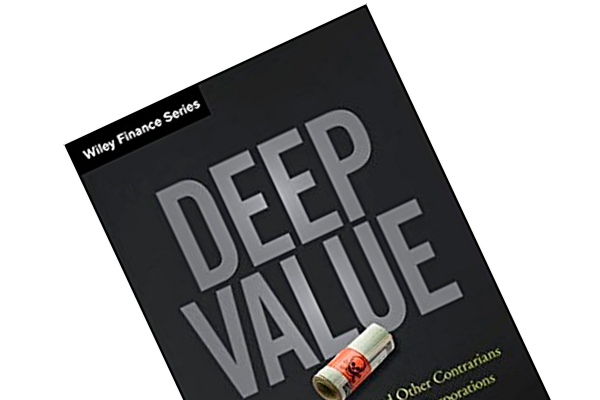 According to Toby, the likelihood of bankruptcy in the deep value universe is 2.5 times greater than the S&P500 average (6% vs. 2-3%). The aforementioned tendency to go with the ‘winners’ rather than the ‘losers’ is ubiquitous. It’s the same curse that haunts the so-called ‘experts’ (or “empty suits” in Nassim Taleb’s terminology). Individual as well as institutional investors have a tendency to extrapolate glamour stocks that have demonstrated historically strong growth rates despite the unlikelihood that such performance will continue indefinitely. Toby explains that three heuristics lead to this kind of simplistic thinking (“Let’s go with the one everyone’s else is buying!”). First, we regard something based on whether or not it matches our stereotype of a group of certain things, e.g. stocks. This heuristic goes under the label representativeness. The second heuristic, availability, dictates that we perceive something based on how easy that perception comes to mind. Anchoring is our tendency to stick with our first impression or conviction, even despite the presentation of convincingly, contradictory information. It’s this trinity of behavioral biases one needs to overcome in order to dare diving into the deep value universe of foul securities. Toby presents an array of studies that’ll leave you gawking. For instance, had you invested in the market from 1870-1983 you would have achieved an annual return of 11.5%. Reasonable, indeed. Yet, had you focused exclusively on net nets (Graham’s famous approach whereby one only buys stock in companies where the sum of current assets less all liabilities exceeds the market value), you would have cashed in 29.4% annually in the same period. $1 million in the former would have resulted in $3.7, which pales compared to the net nets strategy’s $25.5 million. A more recent study of net nets demonstrate that these stocks returned 35.3% annually between 1983-2008. Hence, the strategy beat t he market with a whopping 22.4%. There is a lot of other deep value strategies, e.g. low P/E combined with low P/BV, low-growth stocks, 52-week lows, depressed industry indexes etc. (read more about such strategies and their results in Contrarian Investment Strategies). Enterprise Value (EV) is calculated by adding the sum of preferred stocks and total debt to the market value less cash and cash equivalents. This is a more accurate picture of the true acquisition price than merely the market value, since this number includes the liabilities the acquirer assumes when gaining control of the business. Operating Earnings (OE) is calculated as revenue less production costs, sales and administration expenses as well as depreciation and amortization. This enables the analyst to compare companies with different capital structures, since interests and tax issue affect ‘normal’ earnings (EPS). It’s time-consuming work, of course. Luckily, however, you can go check out Toby’s free large-cap screen on www.acquirersmultiple.com. You can buy access to two other screens, but this freebie is a great source of inspiration. These highlights are but a minuscule extract of the book’s contents. Toby will present a lot of data, explanations on various formulas and theories, an exposition of contrarianism, and the history of Warren Buffet’s development from liquidator to operator. A truly awesome read!